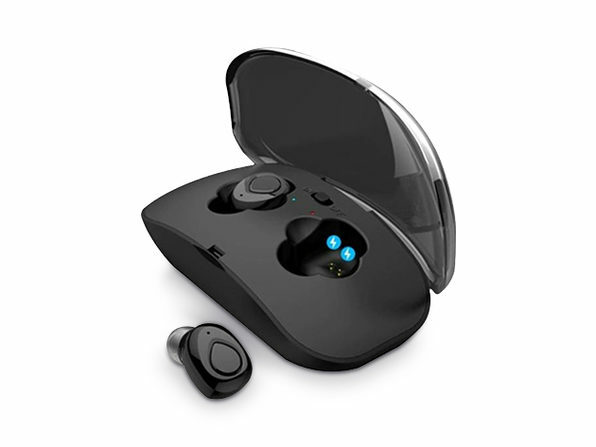 Enjoy wireless listening anywhere and everywhere with the ultra-portable, super lightweight CX1 True Wireless Earbuds. 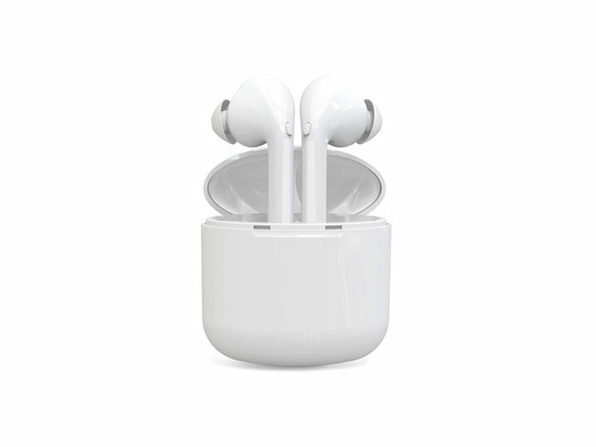 These teeny earbuds pack an audio punch and feature a sophisticated, sleek and understated design so you'll look good when you're in transit. Plus, the included charging box lets you get a charge on the move.